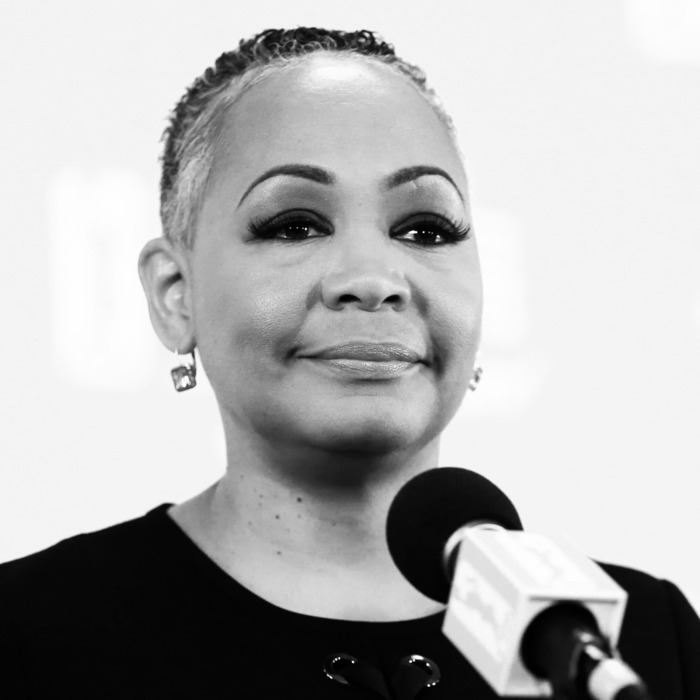 Time’s Up, an initiative and legal defense fund fighting sexual harassment and inequality, has hired its first president and CEO, Lisa Borders. Prior to joining Time’s Up, which was launched in January 2018 by a group of women in the entertainment industry, Borders served as the president of the Women’s National Basketball Association (WNBA). There, she oversaw the WNBA’s business and basketball operations. She also previously serviced as the vice-president of global community affairs at the Coca-Cola Company, the vice mayor of Atlanta, and the president of the Atlanta City Council, among other things. She joins the initiative with nearly 30 years of experience behind her. The news of Borders’s hiring comes on the heels of the initiative’s recent success in helping McDonald’s and Walmart workers file sexual-harassment claims against their employers. In all, since the initiative’s launch, more than 3,500 women and men across the U.S. have been connected to legal resources through the legal defense fund.